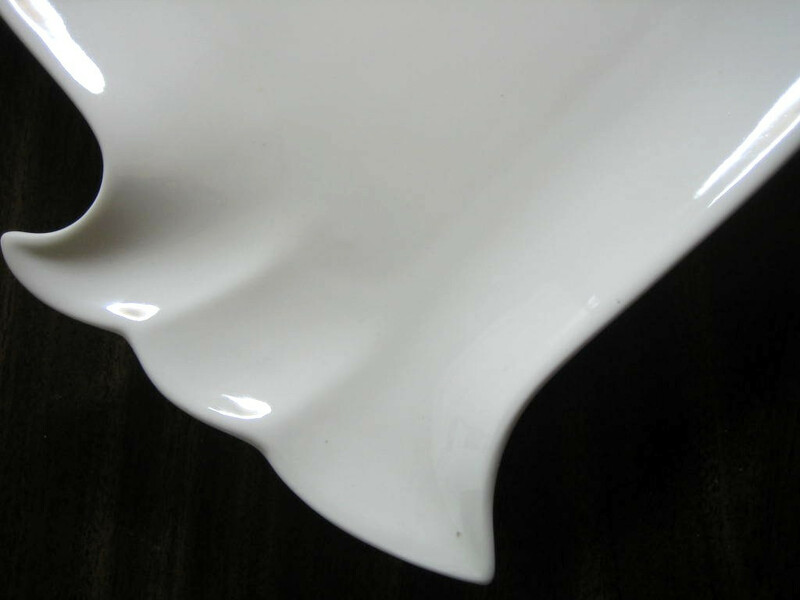 Click the button below to add the Whimsical White Owl Shaped Textured Platter Serving Dish to your wish list. 14" x 10". 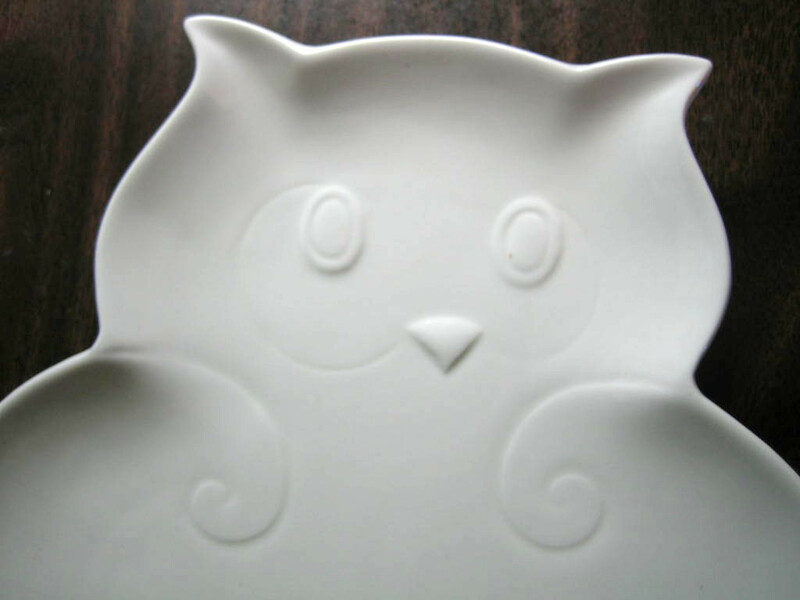 Darling owl serving tray or wall art.